2019 John Deere AS10 72 in. 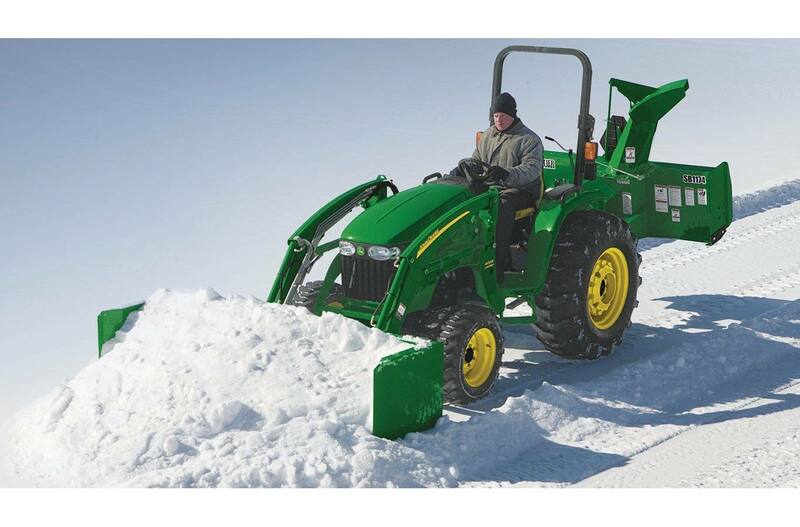 The Snow Push is a fast, simple option for moving snow away from buildings, fences, and hard-to-reach areas. 2019 John Deere AS10 48-in. 2019 John Deere AS10 84 in. 2019 John Deere AS10 96 in. 2019 John Deere AS11 10 ft.
2019 John Deere AS11 8 ft.
2019 John Deere AS11 9 ft.